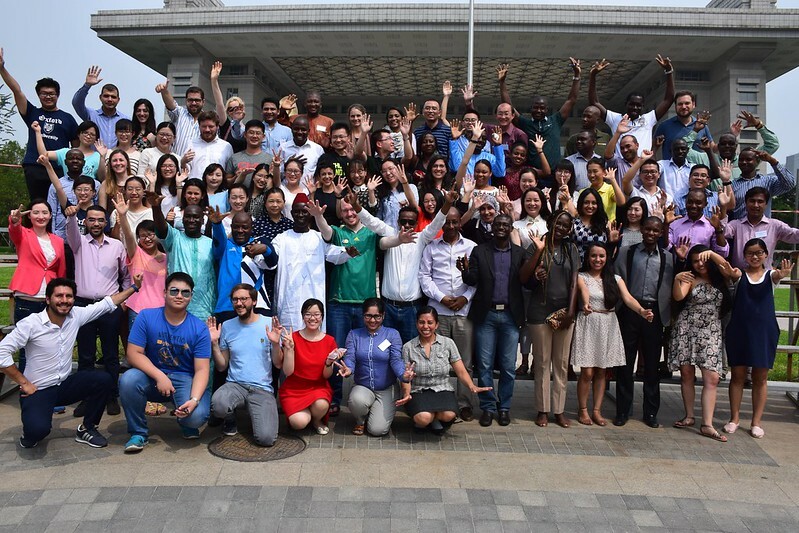 Organised by the Oxford Poverty and Human Development Initiative (OPHI), University of Oxford, in collaboration with the International Poverty Reduction Center in China (IPRCC) and Beijing Normal University (BNU), the 2016 Summer School was hosted at Beijing Normal University in Beijing, China, 1-13 August 2016. The purpose of this intensive summer school was to provide a thorough conceptual and technical introduction to some techniques of measuring multidimensional poverty with a strong emphasis on the Alkire Foster method. Participants revised axiomatic poverty measures, and got an overview of different techniques of multidimensional poverty measurement and which problems they are best suited to solve. The empirical motivation for measuring multidimensional poverty was presented as well as the conceptual motivation, drawing on Amartya Sen’s capability approach. The summer school was led by the Researchers and Director of OPHI. Instructors include Sabina Alkire, James Foster, Adriana Conconi, Ana Vaz, Bilal Malaeb, Bouba Housseini, Christoph Jindra, Christian Oldiges, Gisela Robles Aguilar, Monica Pinilla & Yangyang Shen.